Be inspired. God does answer our prayers, in the most unexpected, incredible and exciting ways. You’ve been praying faithfully over the last year for God to intervene to help some of the most vulnerable children we support. Here are three extraordinary stories. Let them encourage you to pray again in faith today. 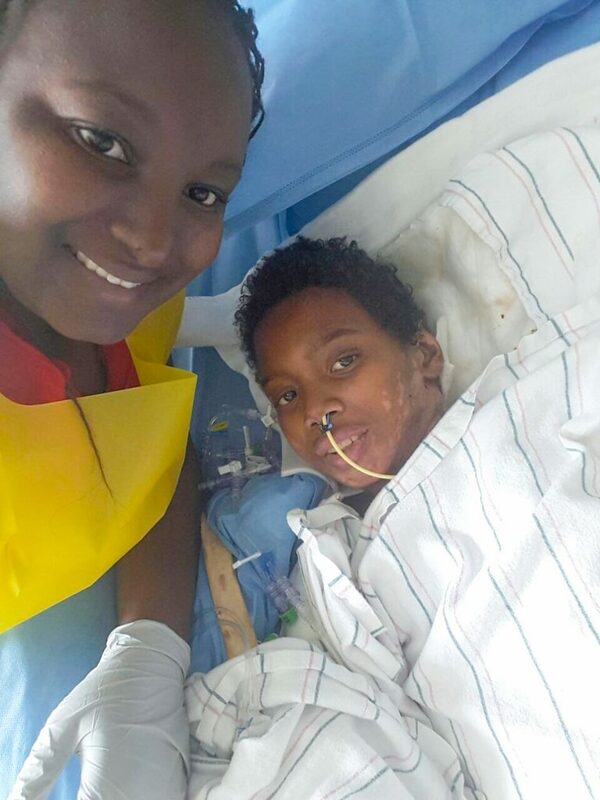 Doctors didn’t expect 11-year-old Steven to live. He’d been captured, bound and set alight by a gang of teenage boys on his way home from church in Ecuador. 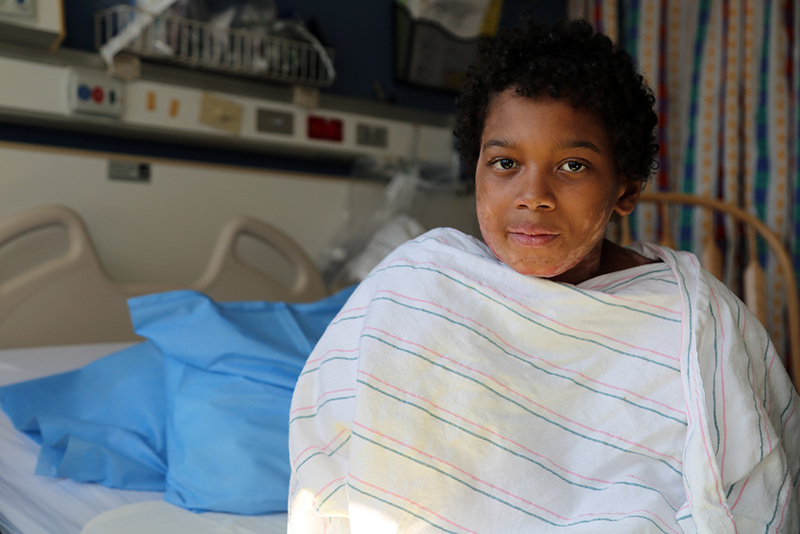 He ran to the river to douse the flames, but burns covered 65 percent of his body. Over the next few months, you did pray for Steven. He amazed doctors as he learnt to sit up, eat and even walk considerable distances. Now he has been discharged from hospital. ‘We are thankful to God and have faith in Him because He is taking care of my brother,’ says his sister. Daniela’s mum knew her four-year-old daughter needed open heart surgery. But as any parent might, she felt afraid. So afraid, she missed crucial appointments with the surgeons. You prayed for peace, calm and comfort for Daniela’s mum. As the months passed, she grew more confident. God’s presence reassured her. On 23 August, Daniela had a successful and life-changing operation in El Salvador. She was discharged to recover at her grandma’s house. Now prayers continue that she’ll recover well, and get back to the serious business of being a little girl! 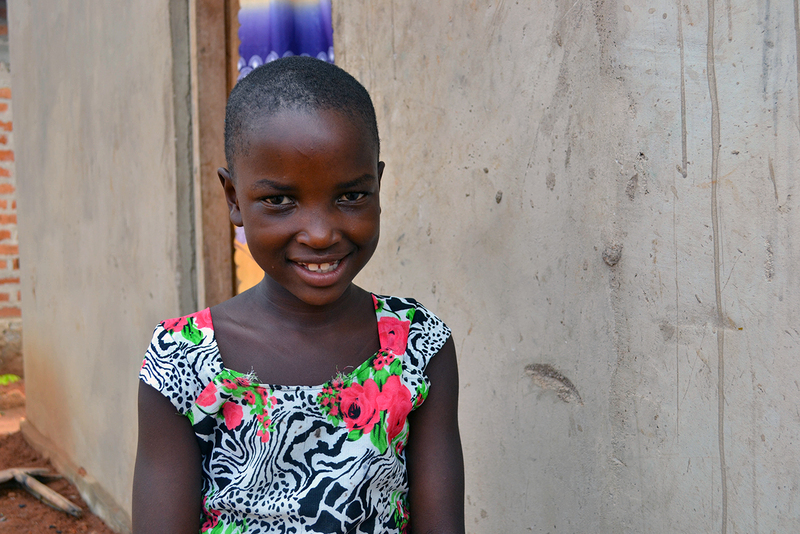 Hawa, 9, remembers going to bed hungry. When her family moved to north Tanzania, her father, Hussein, couldn’t find work as a mechanic. So he took long shifts in the local quarry, breaking stones – but it wasn’t enough to put food on the table. In a tiny rented room, the strain became too much and arguments often broke out. The family cried to God for help and was amazed at the response. Hawa enrolled in the local Compassion project, and started going to school regularly. 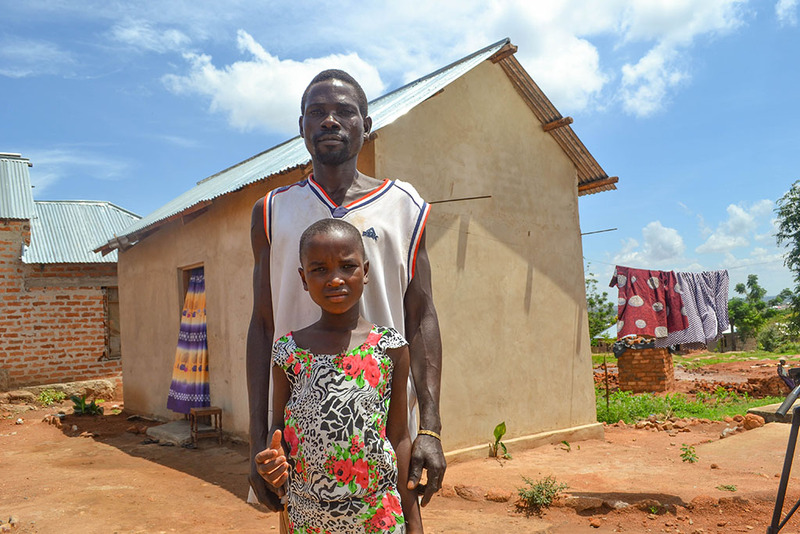 Her sponsor gave money for a plot of land, and her father was able to build the family their own home. The whole family gives thanks for God’s provision through Hawa’s Compassion project and sponsor. They give God the glory . 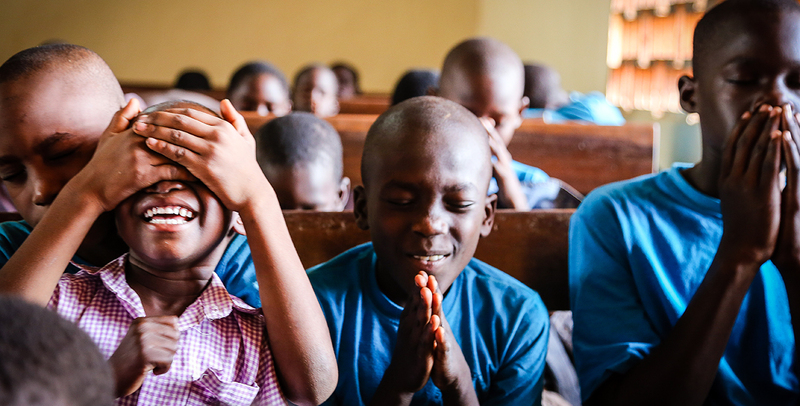 We’re so grateful to you for praying faithfully and continuously for the most vulnerable children we work alongside. It’s incredible what God is doing through your prayers. Meet the children who need our prayers .